Leading Exporter of banjara leather bag, banjara bag, exclusive vintage banjara bag, 3pc gypsy banjara bag, banjara leather bags and banjara belts from New Delhi. 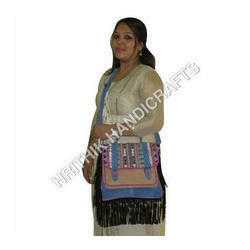 We are offering Banjara Leather Bag to our clients. 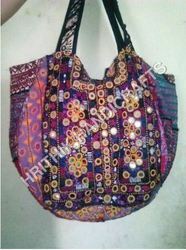 We are offering Banjara Bag to our clients. 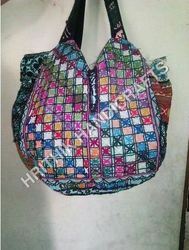 We are offering Exclusive Vintage Banjara Bag to our clients. 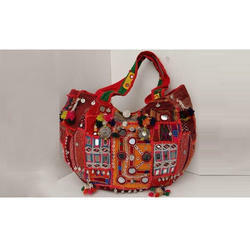 We are offering 3pc Gypsy Banjara Bag to our clients. 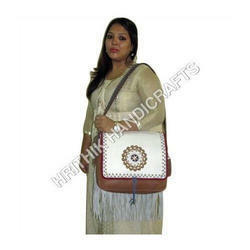 We are offering Banjara Leather Bags to our clients. We are offering Banjara Belts to our clients. 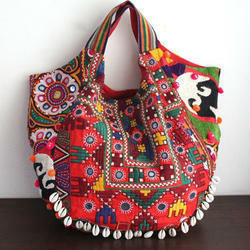 Looking for Banjara Bag 2 ?